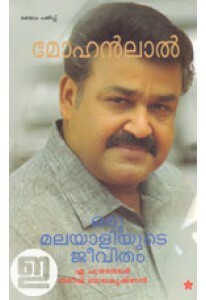 A study on the films and film life of Mohanlal done by journalist and film critic A Chandrasekhar in association with Gireesh Balakrishnan. 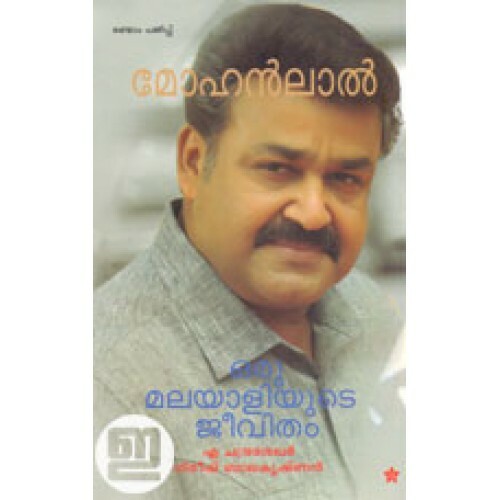 A must-buy for those who likes to follow the film life of one of Kerala's most popular screen actor Mohanlal. This book comes with some rare photographs of the actor and an almost complete list of his films.